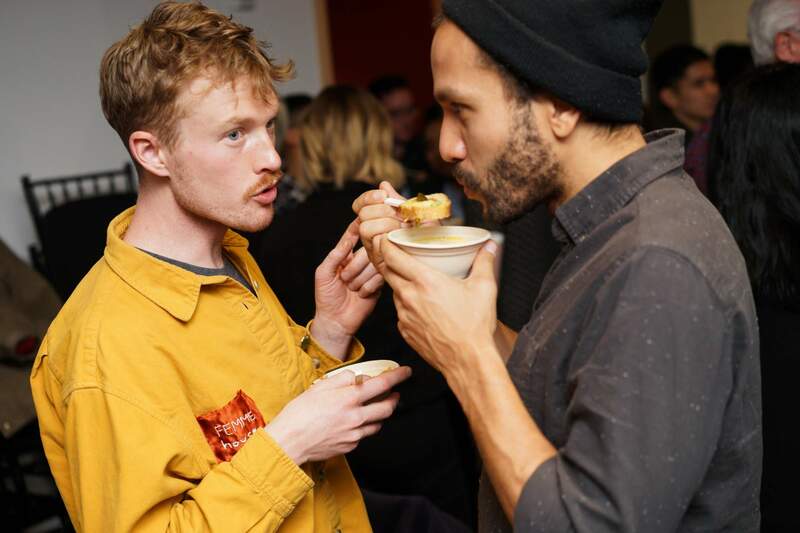 Last night we had a blast at Queer Soup & Stories celebrating intergenerational queerness + food! 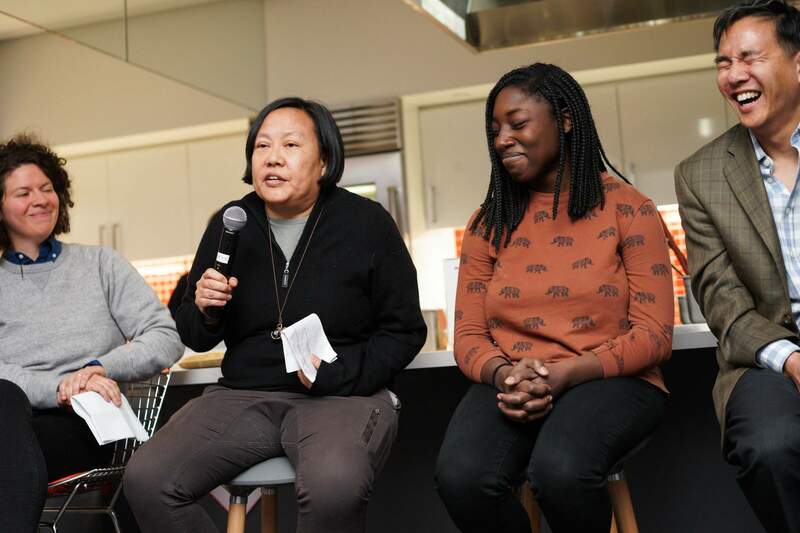 Hosted by award-winning cookbook author Julia Turshen, the event featured storytelling from legendary chef Anita Lo, Queer Soup Night creator Liz Alpern, Grub Street staff writer Nikita Richardson, and longtime God’s Love volunteers Sylvia Vogelman & Lloyd Cheu. 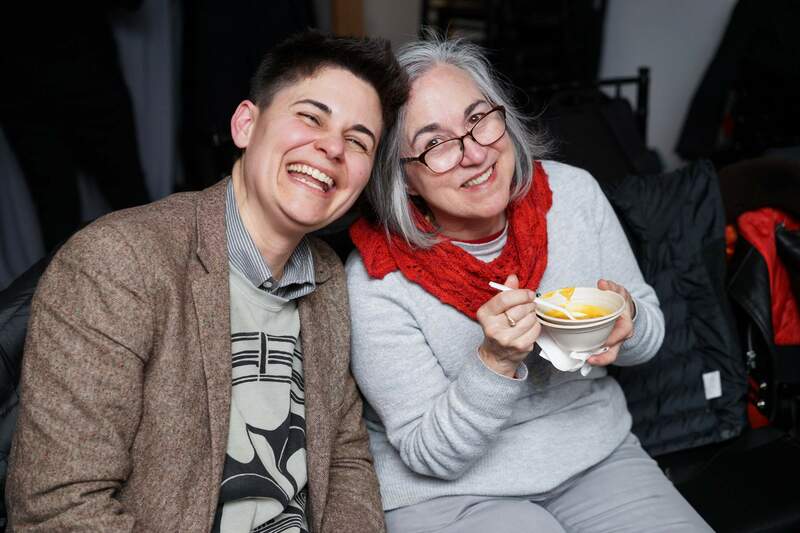 Stories were followed by a reception hosted by Queer Soup Night, featuring signature cocktails plus some of the best soups from the God’s Love menu (in particular, our black bean soup, chicken coconut curry soup, and our butternut squash soup). 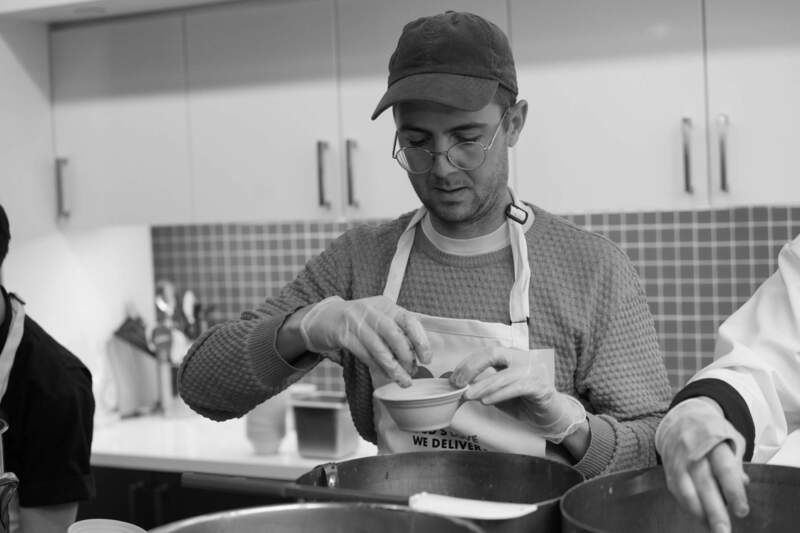 Special thanks to Liz Alpern, Julia Turshen, Marion Brewer, Lukas Volger, Molly Breidenthal, Anita Lo, Nikita Richardson, Sylvia Vogelman, and Lloyd Cheu.